SALESEYE to have secondary sales on the fly. Unique solution for comprehensive sales tracking and sales analysis. We undertake full life-cycle application development in which we presume start to finish responsibilities from analysis to implementation, testing and system integration. We specialize in designing and developing out of the box mobile solutions that are robust, interactive, creative and easy to use. .
Our highly skilled professionals has ability to build a robust, secure and efficient application architecture to support multi tenancy which is the heart of SAAS based applications. 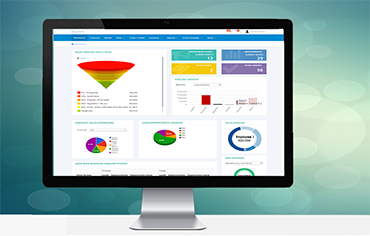 SALESEYE is a unique solution for comprehensive sales tracking, sales analysis, and sales management application.It is a Secondary Sales system well-designed to track the secondary & tertiary sales transactions. WorkMeeting is a Web-based meeting management system that provides a secure and efficient method for scheduling, executing and archiving meetings. It is designed to drive accountability, streamline meeting procedures. 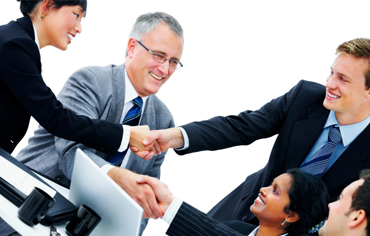 BizView CRM provides the information related customer's service contracts, knowledge base, case logging etc. so that your customer support staff can quickly respond to questions or concerns raised by your customers. 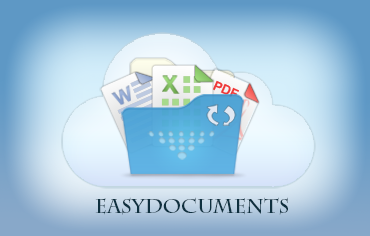 EasyDocuments is designed to help the organization to automate the business process by helping them to go paperless by converting high volume paper data into electronic form to store safely & retrive at any point of time. 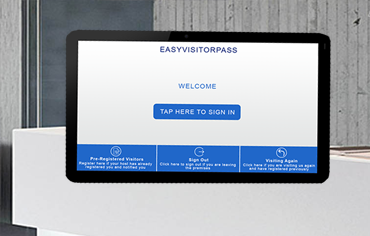 EasyVisitorPass is designed to facilitate the organization in doing away with the manual process of filling up of visitor passes. It's efficient solution that allows you to keep check on visitors flow and eliminate unauthorized access. 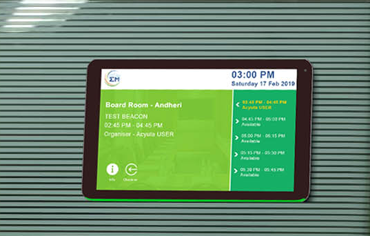 EasyMeeting helps you to optimize the scheduling process of meeting and manages conference rooms so that you can make sure your workforce is on time and in right meeting room. EasyToken is a web based enterprise level queue management and digital signage solution that allows organization to manage and streamline queues in order to improve customer waiting periods and staff productivity. 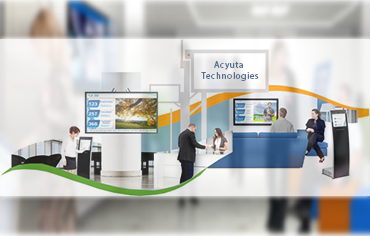 Acyuta Technologies uses cutting edge technology to provide cost effective, accurate and timely delivery of critical business projects. We are a young, dynamic, and vibrant company, founded in January 2011, by a team of well-qualified computer engineers and Management professionals, who have more than a decade experience and expertise in different sectors of the IT industry. Office No. 7, B264, 2nd Floor, Sheikh Mohammed Bin Rashid Charity Establishment Building, Al-MAMZAR Area, Dubai, UAE. Copyright Acyuta Technologies Pvt Ltd. All rights reserved.